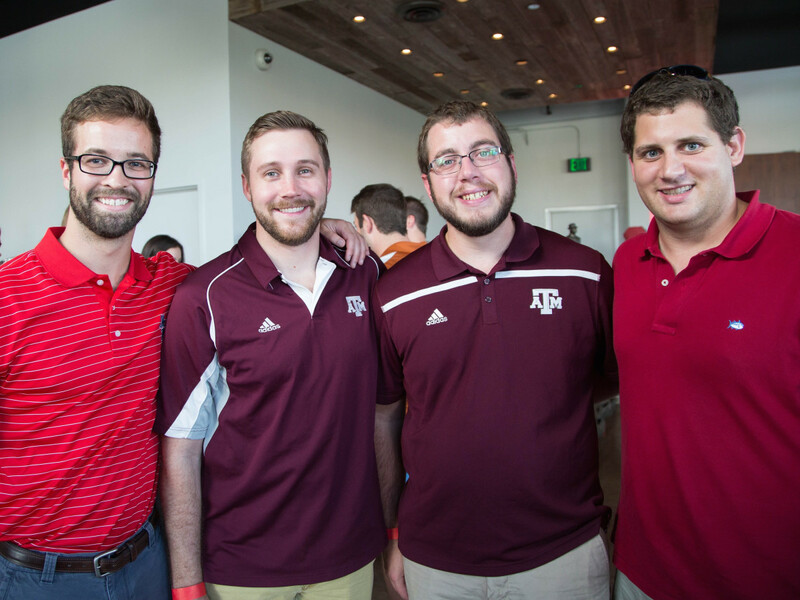 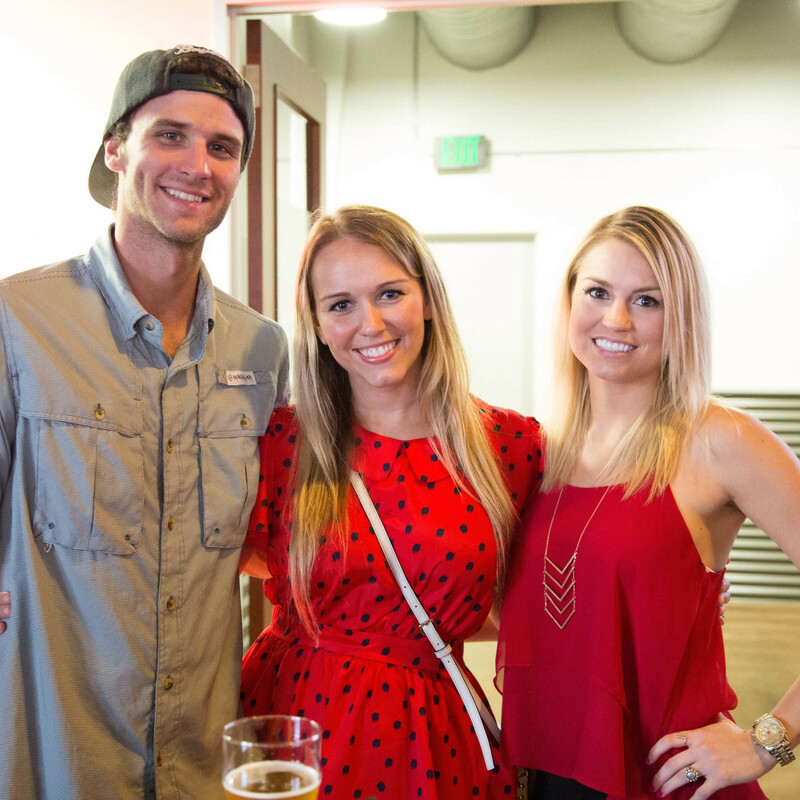 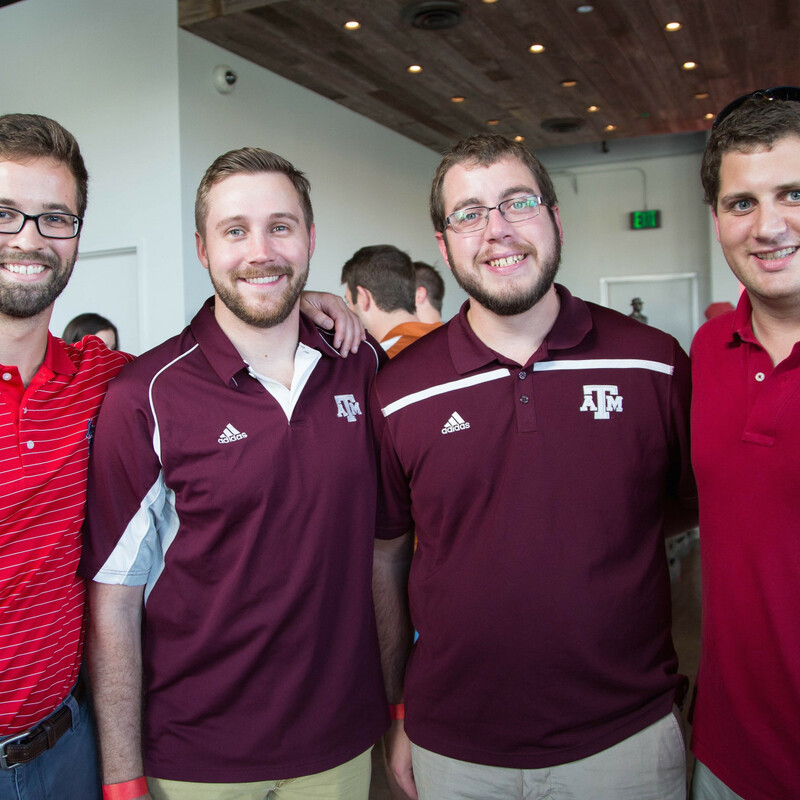 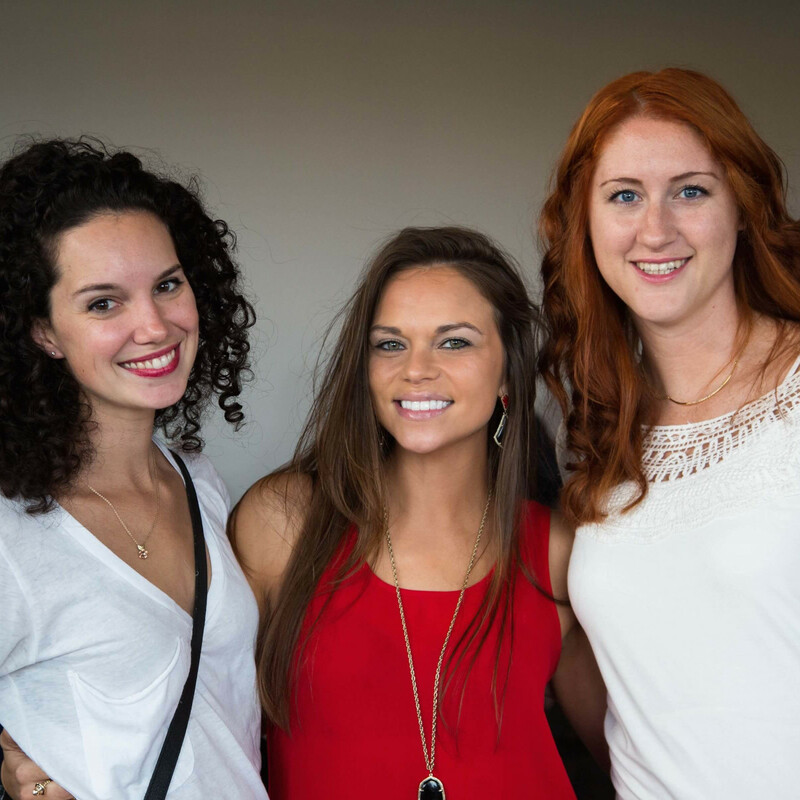 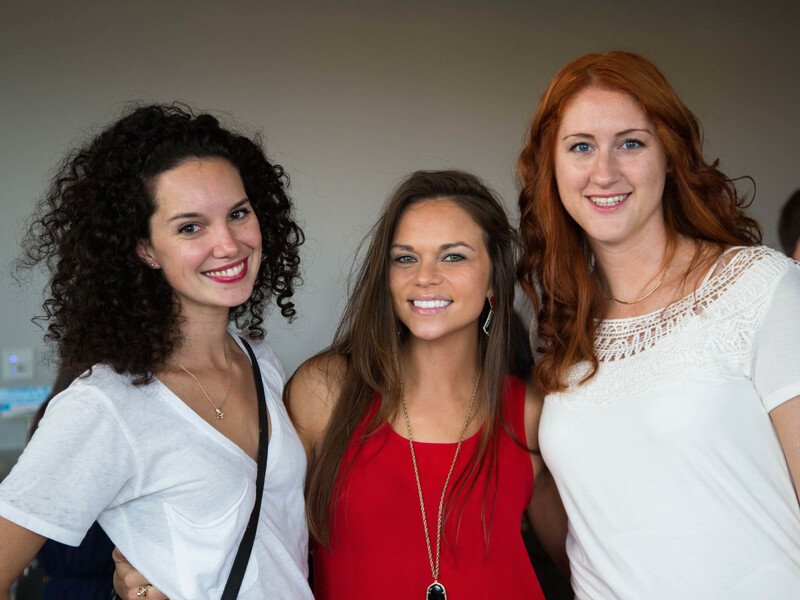 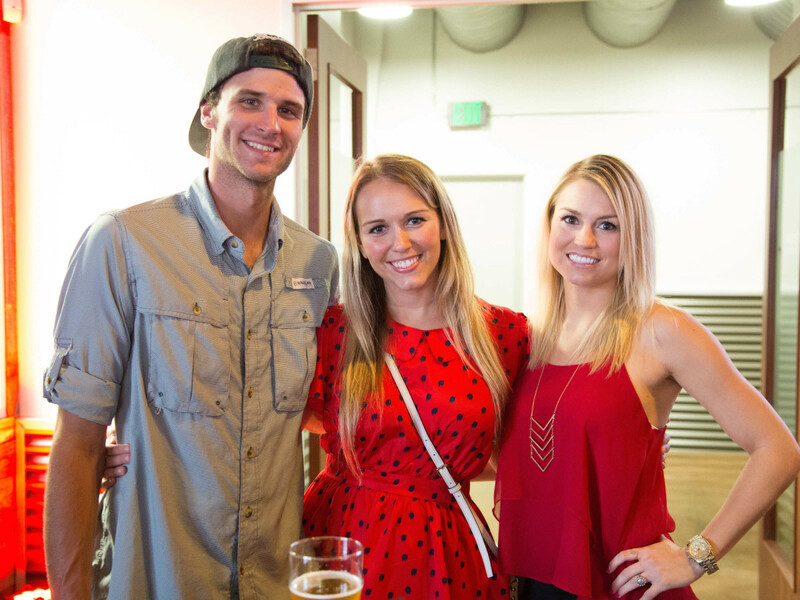 What: The Paul "Bear" Bryant Awards Redshirt Committee third annual young professionals mixer. 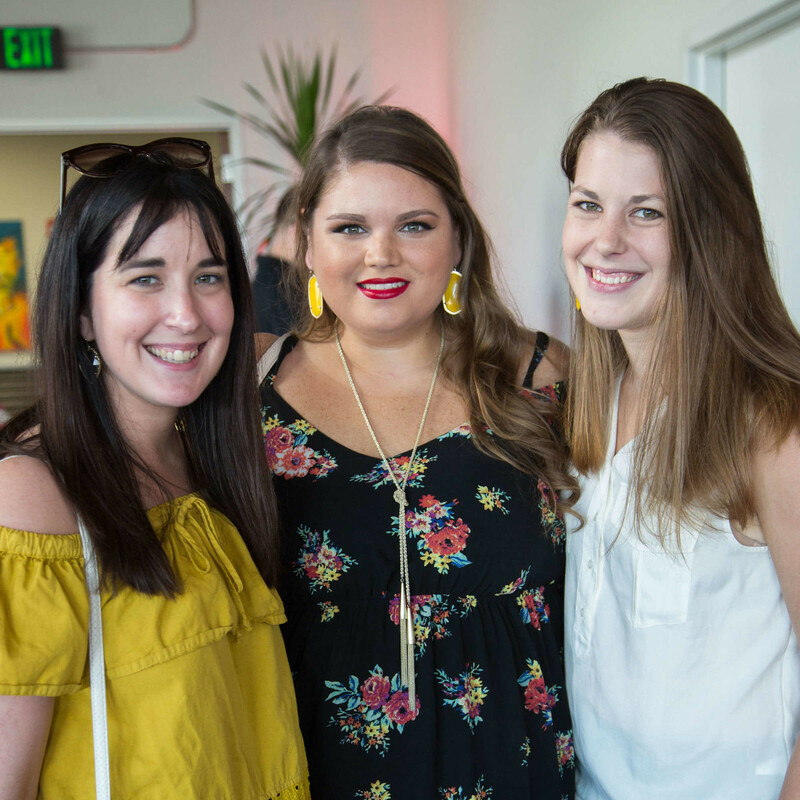 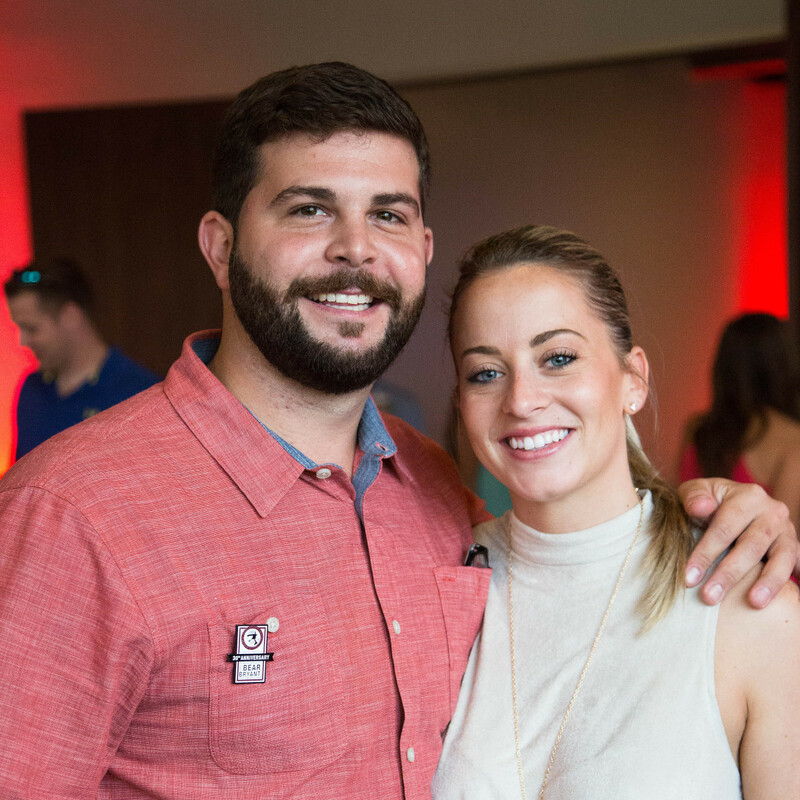 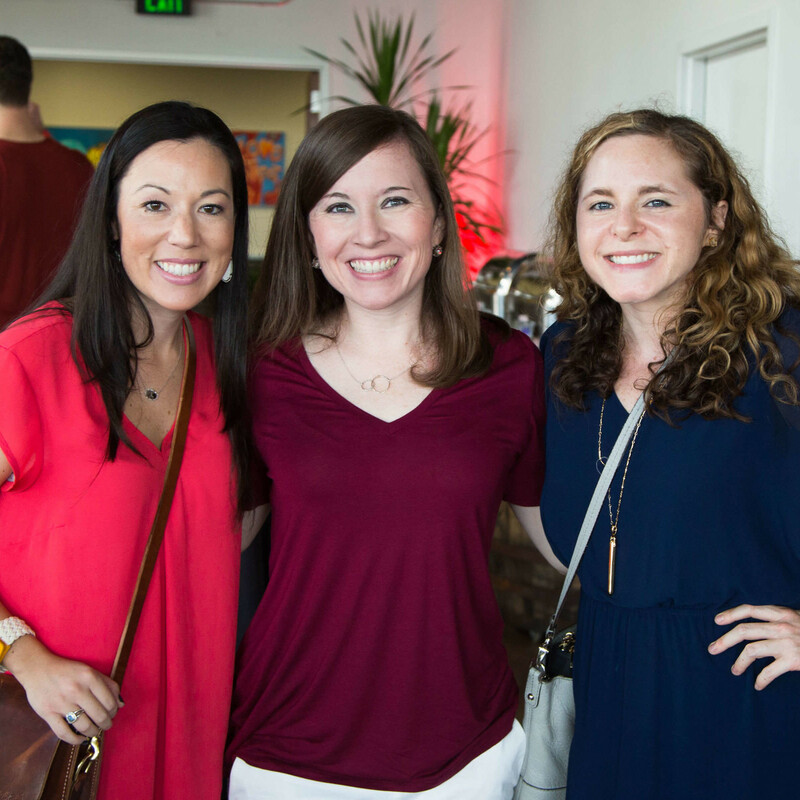 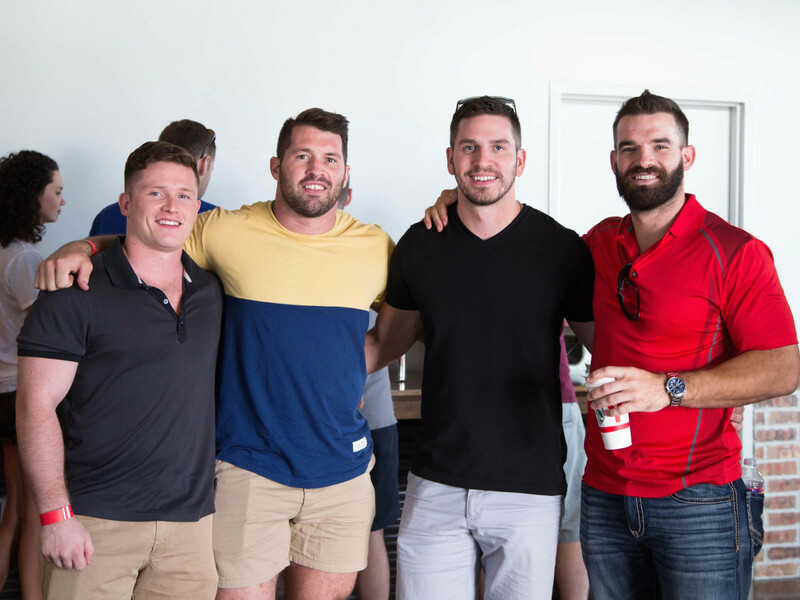 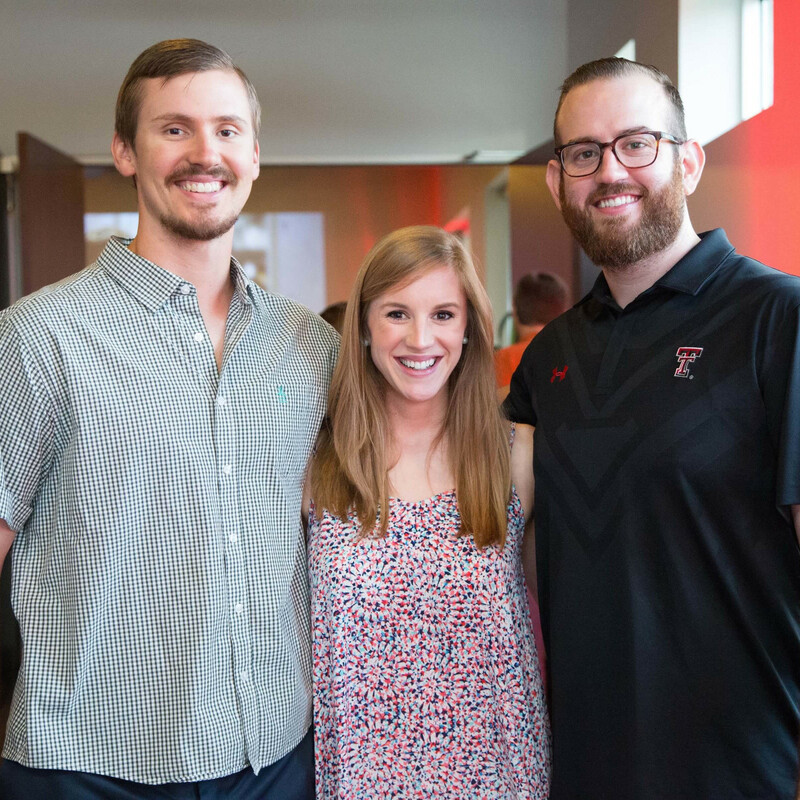 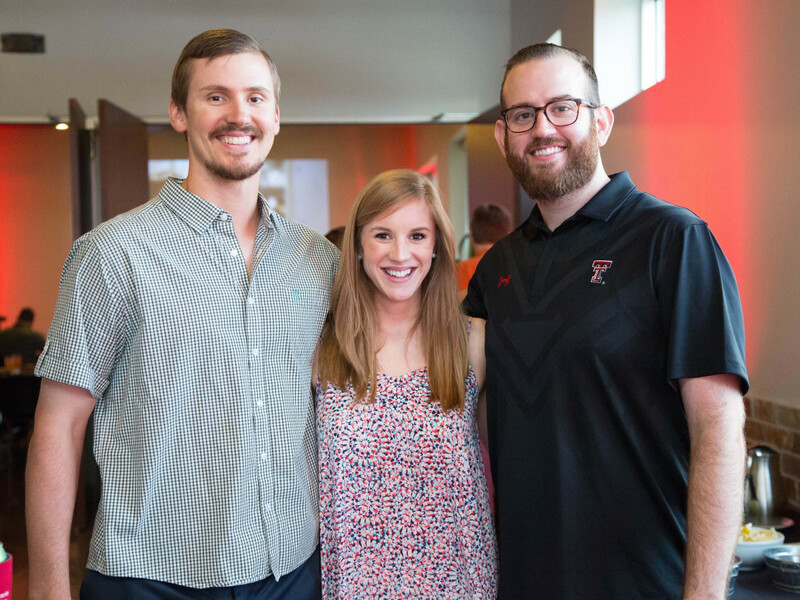 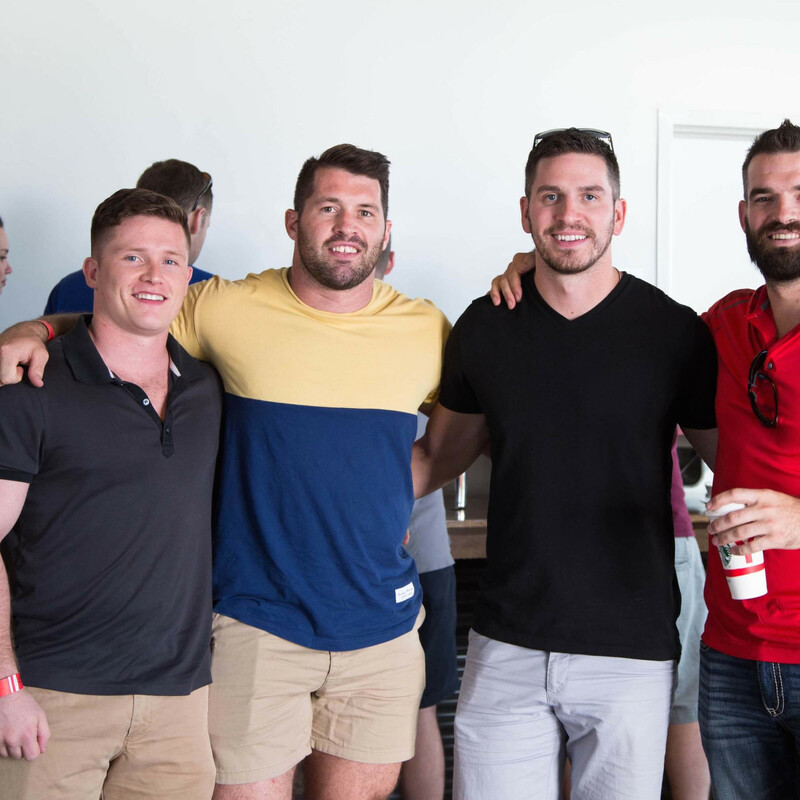 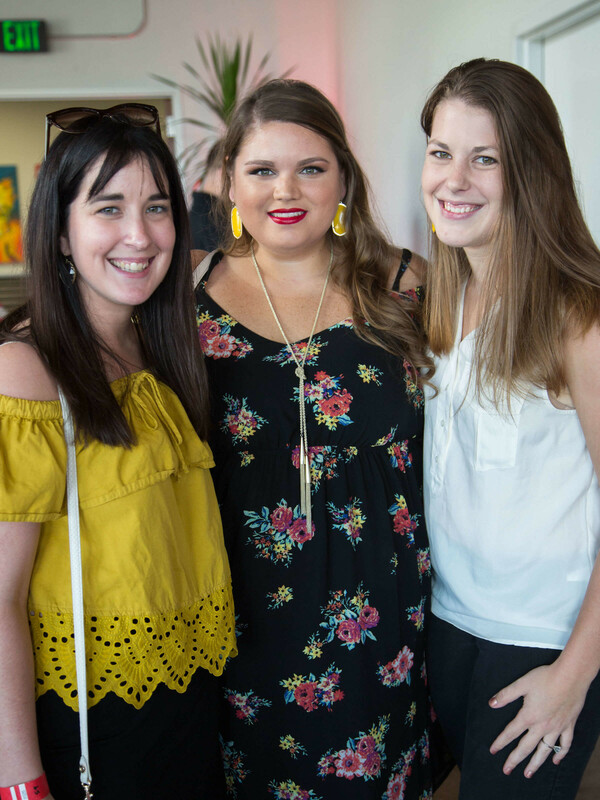 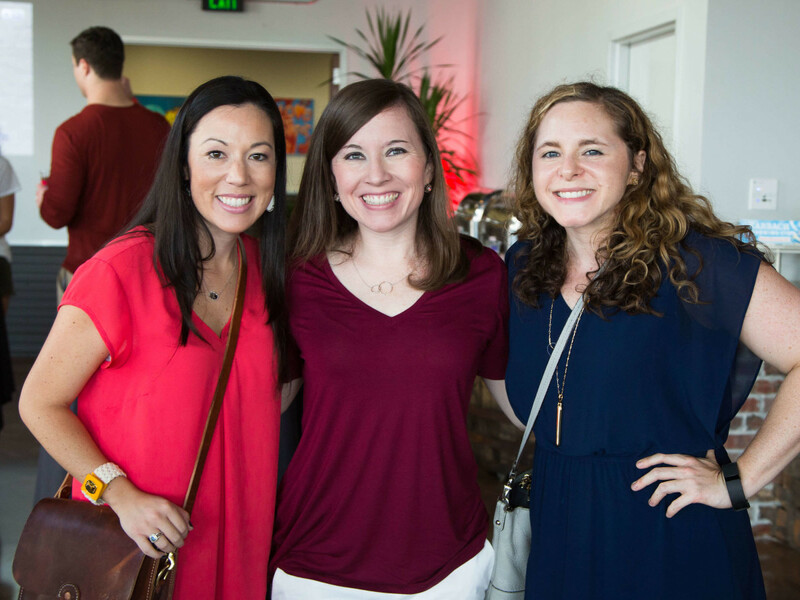 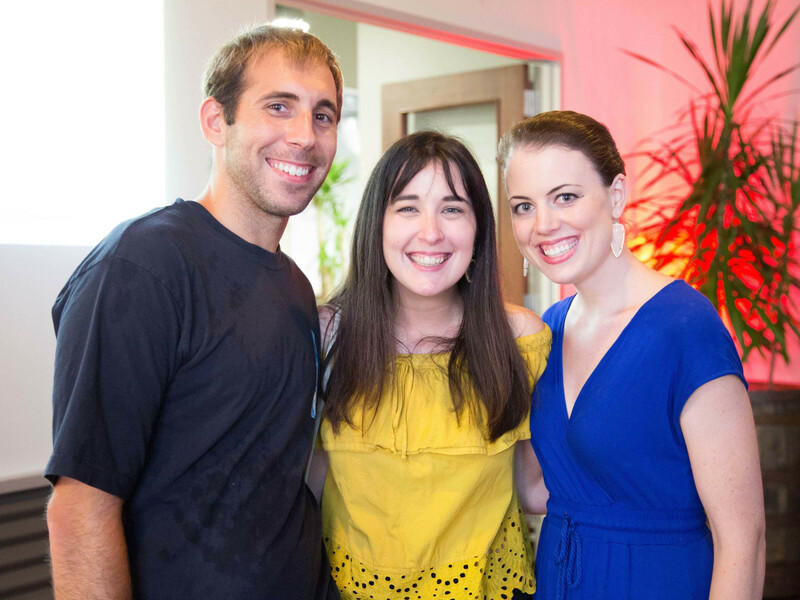 The scoop: More than 120 cute young things and handsome dudes turned out for the beer fest that stirred up college football fans, facilitated networking, and inspired giving. 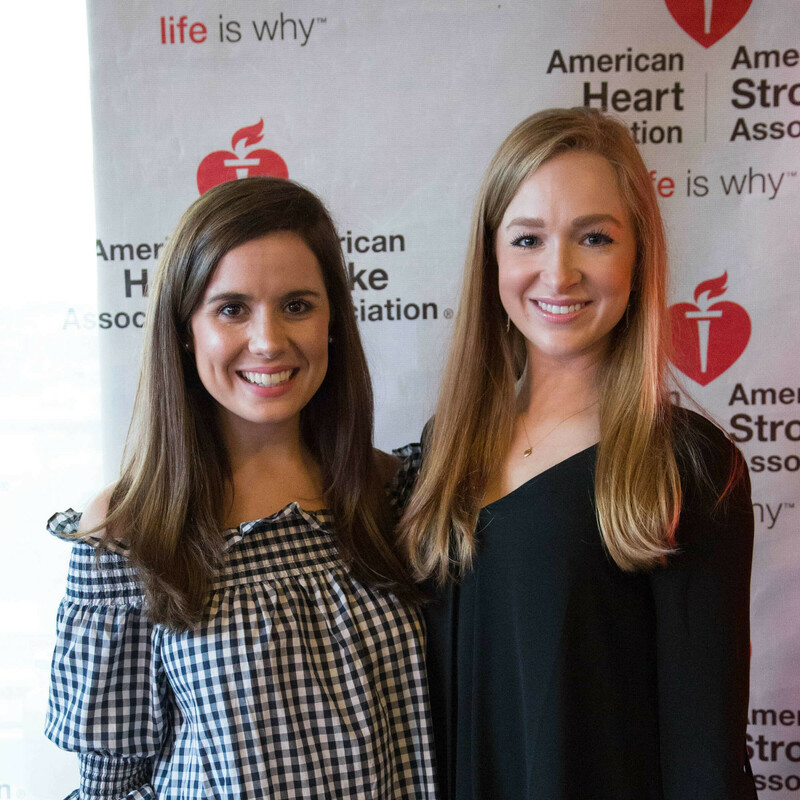 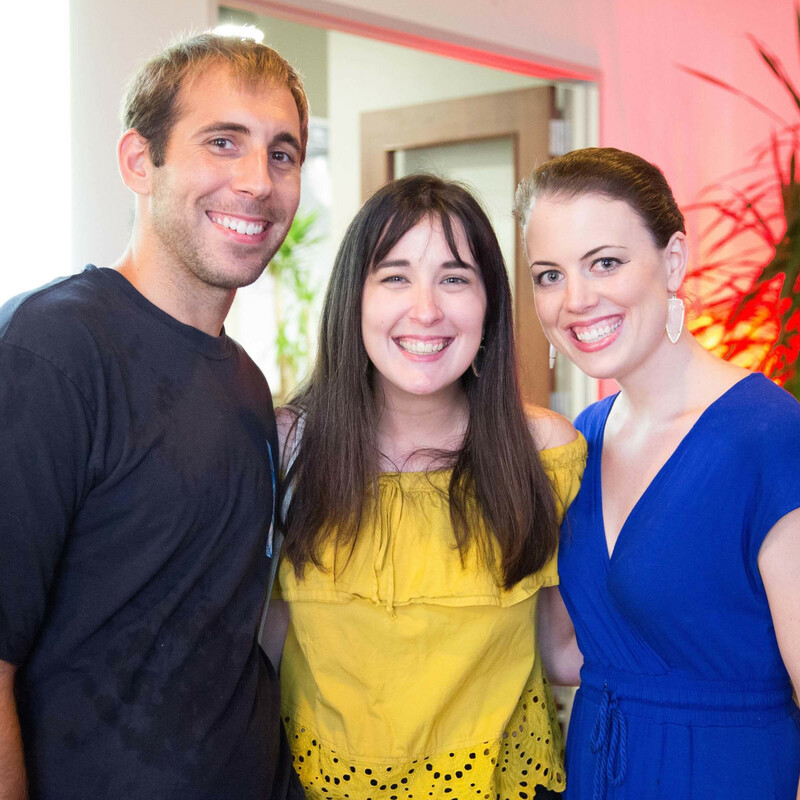 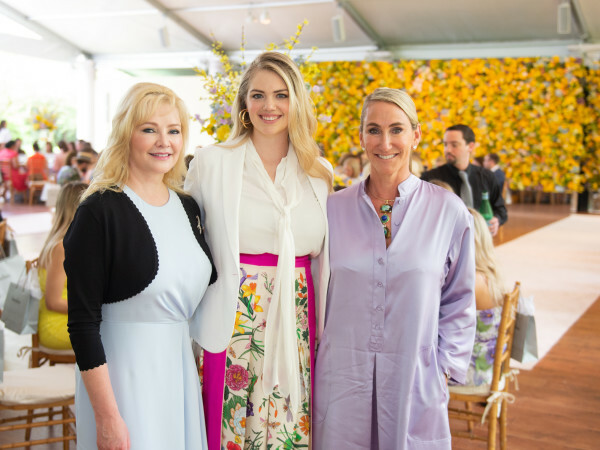 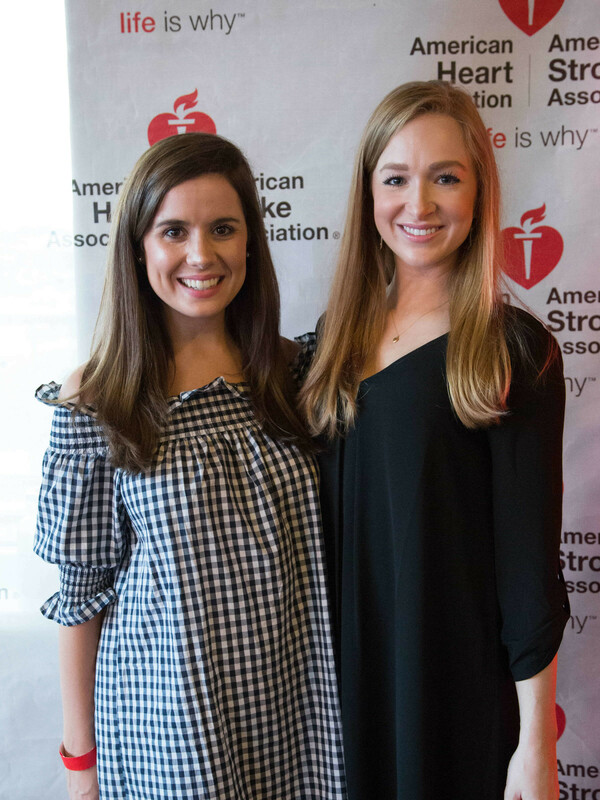 The American Heart Association was designated beneficiary of the YP's largesse. 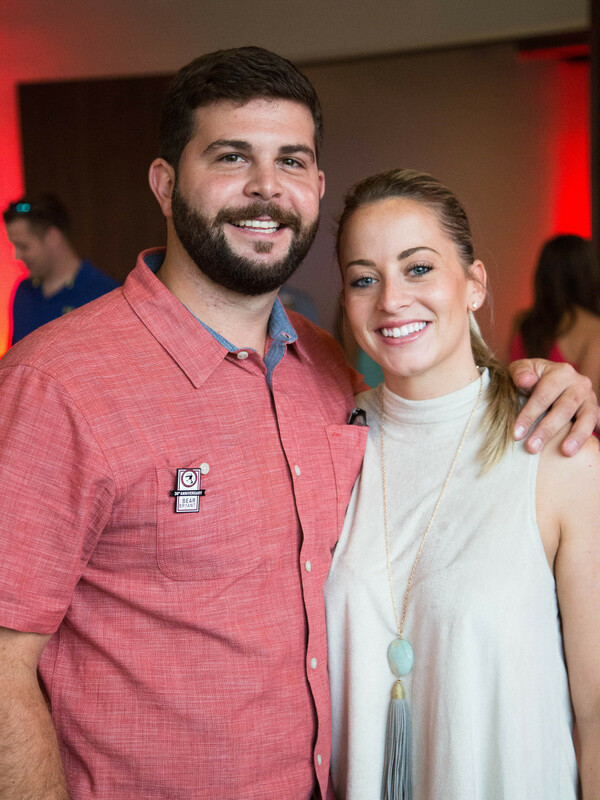 The 31st annual Paul "Bear" Bryant Awards dinner, sponsored by Marathon Oil Corp., will take place in Houston on January 11, 2017.
Who: Redshirt Committee members Zac Scotton, Lauren Scotton, Catherine Tate, Seth Tate, Stephanie Weaver, Elliot Coffey, Tim Yager, Jeff Welch, and Catie Radley.